•	Available in Men and Women fitting with the same style. •	Available in all colors & Sizes. 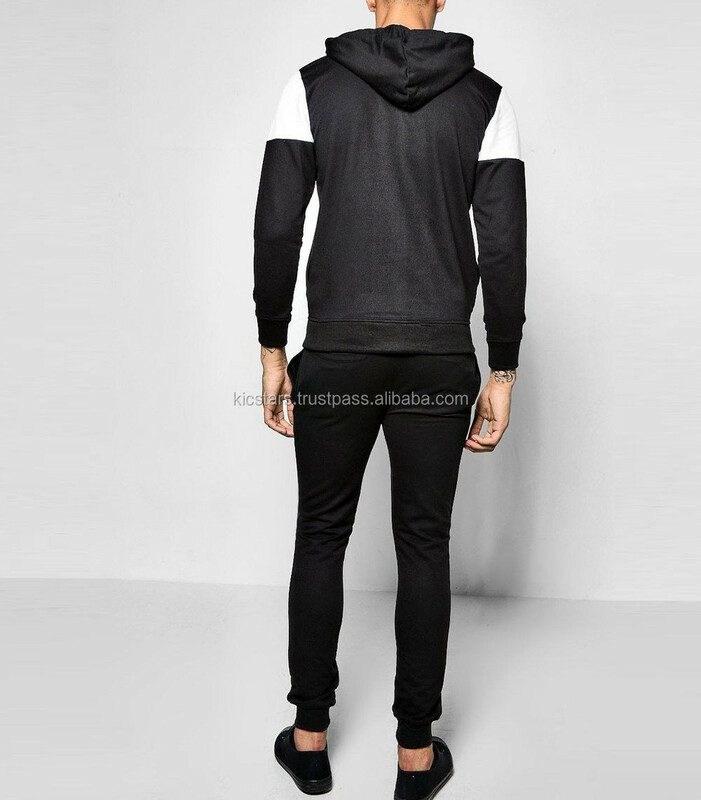 •	Each Suit can be with or without Hood, also Hood can be with our without drawstrings. and can be masked or can be with Contrast inside Lining on Demand. •	We can make the pockets pouched, Kangaroo, for Tablet or any style you want. •	Hem can be curved or straight at request. •	Zippers can be remove or add at any place you want. •	We can make the Sweat suits fit Regular, Skinny or Normal on Demand. •	We can make the Sweat suits in any material composition and fabric. •	Ribbed can be put on Hem & Cuffs. We can customize the Cuff ribs with Thumb holes. •	Sweat suits could be supplied in custom designs. •	We can also deal with Customer's Designs with full Customization, please send us your designs for quotation. •	Full customization available with Printing, Embroidery, Applique, Patches, Woven Labels, Inside Labels, Tag Cards, etc. Customized design or OEM products can be acceptable. XS, S, M, L, XL, 2XL, 3XL, 4XL or as your request. As the photo or according to the customer's requests. 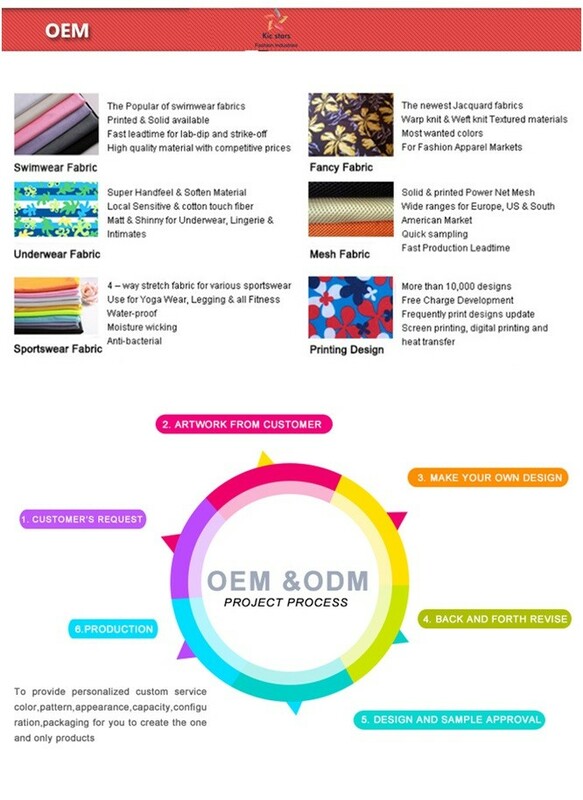 Owing 27-year-experience to run our own Sports Wears, Casual Wears and Leather Products business, our reliable and professional team is getting stronger and bigger every year, and our production ability is growing rapidly every year also. 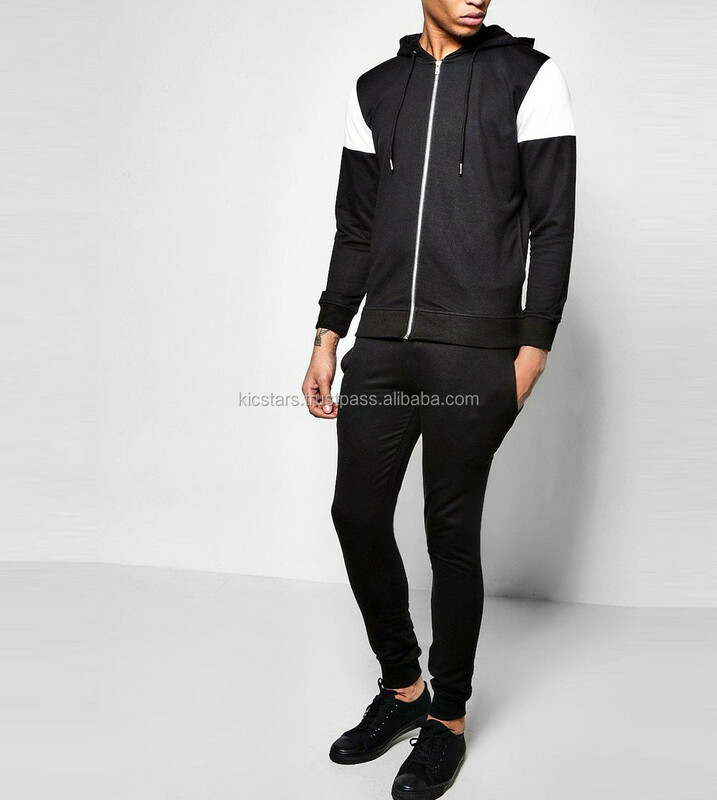 All kinds of woven and knitting garments we can do, such as T-Shirt, Sportswear, Fleece Jacket, Casual wears, kid wears, Yoga wear, Beach Shorts, Leather Gloves, Leather Jackets, Motorbike Jackets, Girls Fitness Wears, Hooded, Sweatshirts and so on. 2. 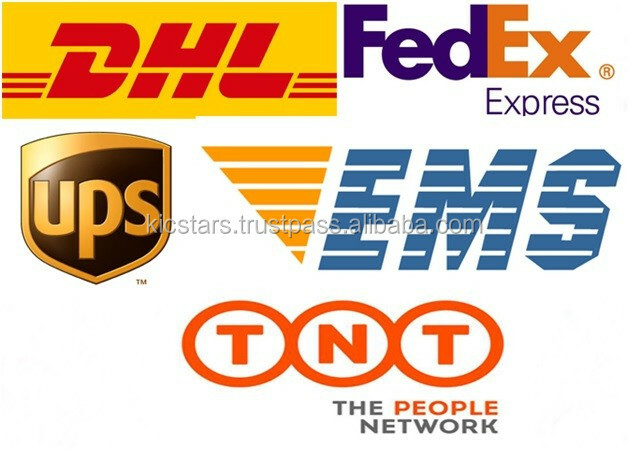 Shipment by Cargo, DHL, UPS, EMS, Air mail or other couriers.